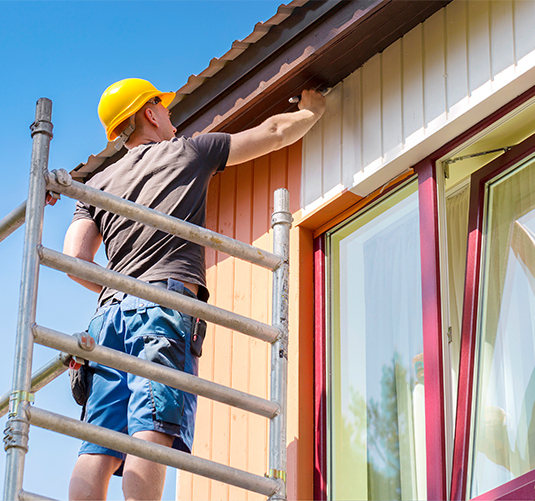 Our qualified team of professional painters Sydney will take the entire responsibility of your project and will provide you with complete and perfect solutions. 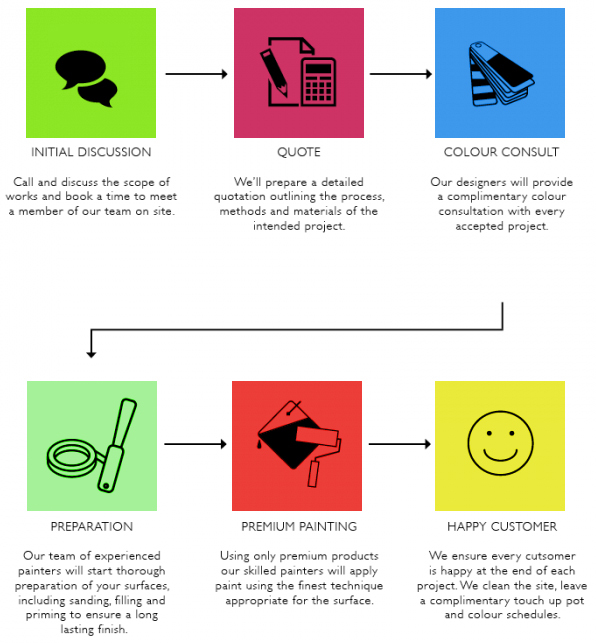 We are eagerly waiting to take your painting projects located in any parts of Sydney. Every job is dealt with equal dedication and importance.Signature Finish will paint it all for you. 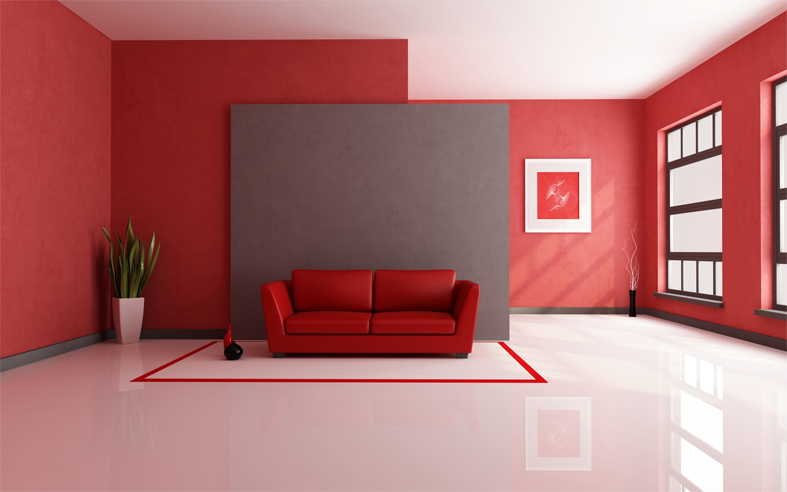 High quality interior as well as exterior painting services. 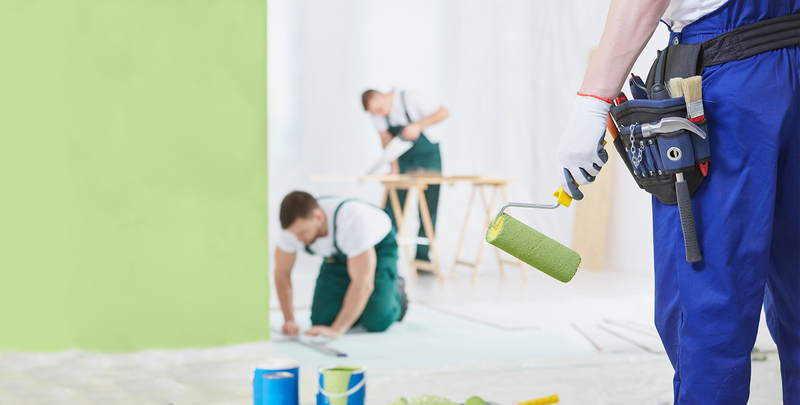 Get your any painting project at your own affordable prices along with our highly-efficent services. Our Past Work Record Speak For Itself! They have insight into aesthetics & theirsuggestions have done magic in our house. The best thing was the absolute finesse with which everything was completed. 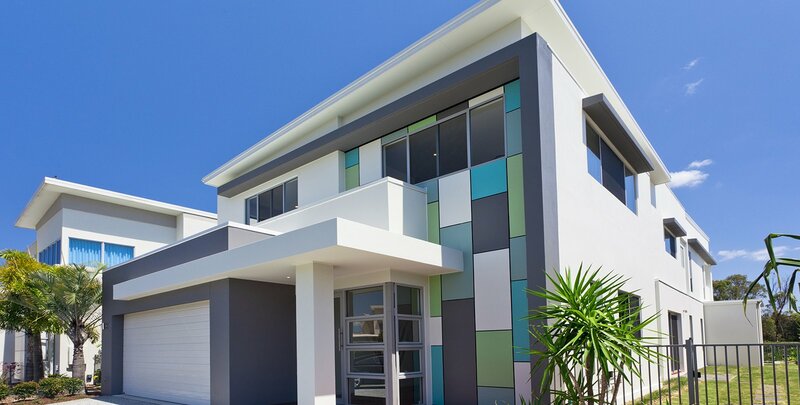 To get our best quality painting services for your space at anywhere in Sydney, feel free to call us at 0297601839 or email us at info@signaturefinish.com.au. To know more regarding our services and rates, contact us as and when required. We are always there to provide you with customers- friendly and satisfactory services.